AHEAD Network has participated in the Arab-Euro Conference on public administration (8th EUROMENA dialogues) held on 24-27 October 2016 in Muscat, Oman. 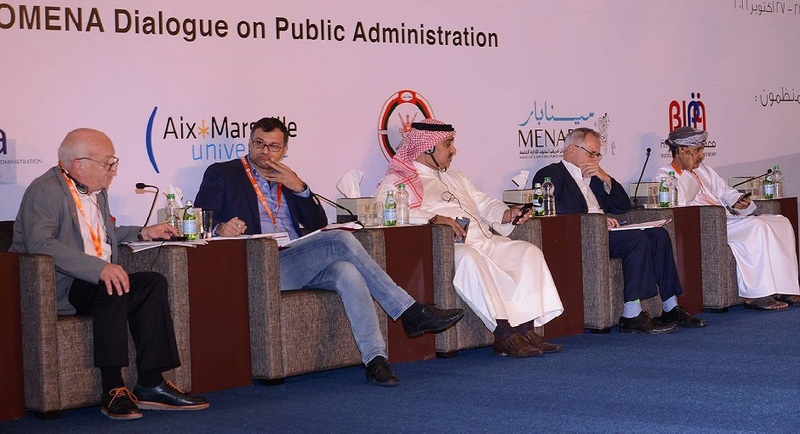 In the session entitled "Public Administration Networks and Collaborations in the MENA Region", held on October 26, moderated by Pr. Robert FOUCHET (president of the EUROMENA dialogues), Dr. Mohammad ABU-ZAINEH (Coordinateur of the AHEDA network and associate professor of economics in Aix-Marseille University) presented the experience of Euro-Mediterranean collaboration led by the AHEAD research network. The conference has honored the AHEAD Network for its role in reinforcing the Euro-Mediterranean collaboration. 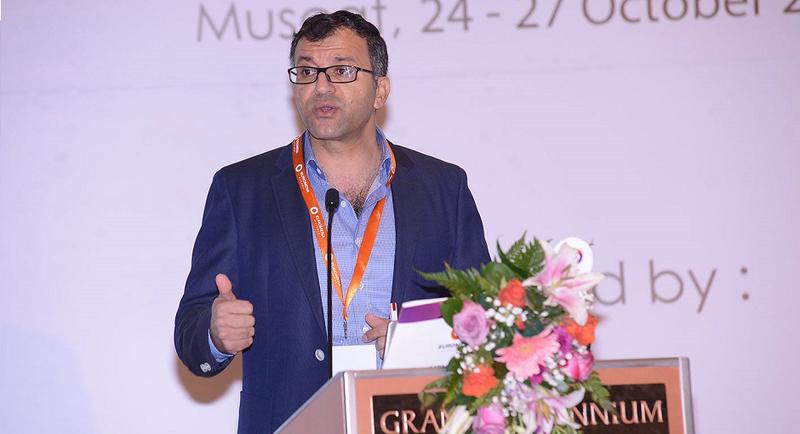 The EUROMENA dialogues, founded in 2008, is a joint initiative of Aix Marseille University (AMU), European Group for Public Administration (EGPA) and Middle East and North Africa Public Administration Research (MENAPAR). 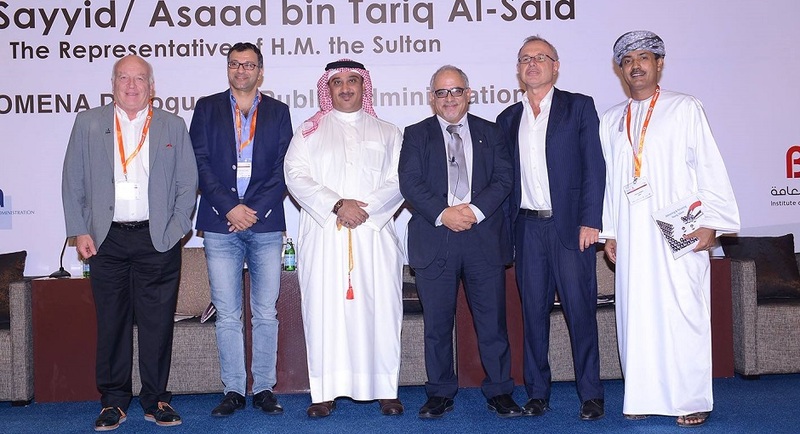 It is co-organized by the AMU, the Institute of Public Administration (IPA), Oman, and the BIPA, Bahrain. 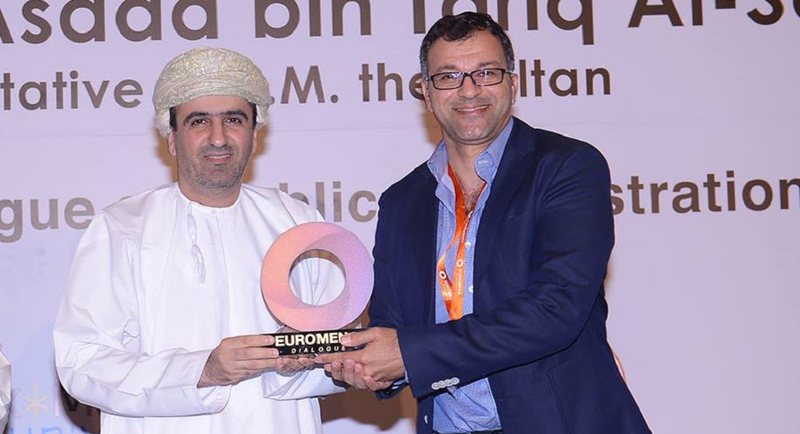 The 8th EUROMENA Conference focused upon “Modernizing of Human Resources Management and Performance of Public Organizations”. The conference included discussions of training public sector employees, strategic vision for human resources and team management tools.